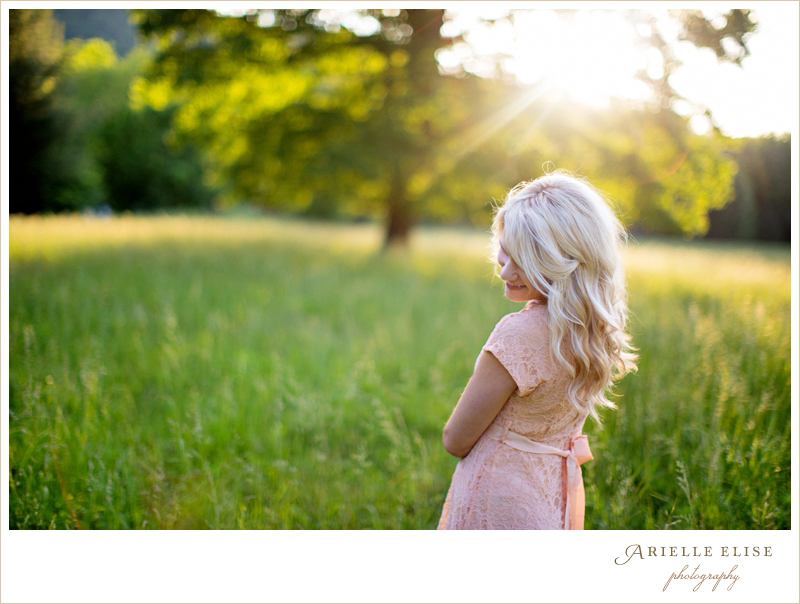 Ok, so here is the second part of our little smokey mountains trip! Yes….we totally got dressed up and went to my favorite spot in the mountains. My oh so awesome husband loves doing this kind of thing so it’s not like he dreads taking pictures- just a little FYI :) He’s great. So yep, these are all definitely posed and whatnot but I love (LOVE) this kind of scenery and lighting. 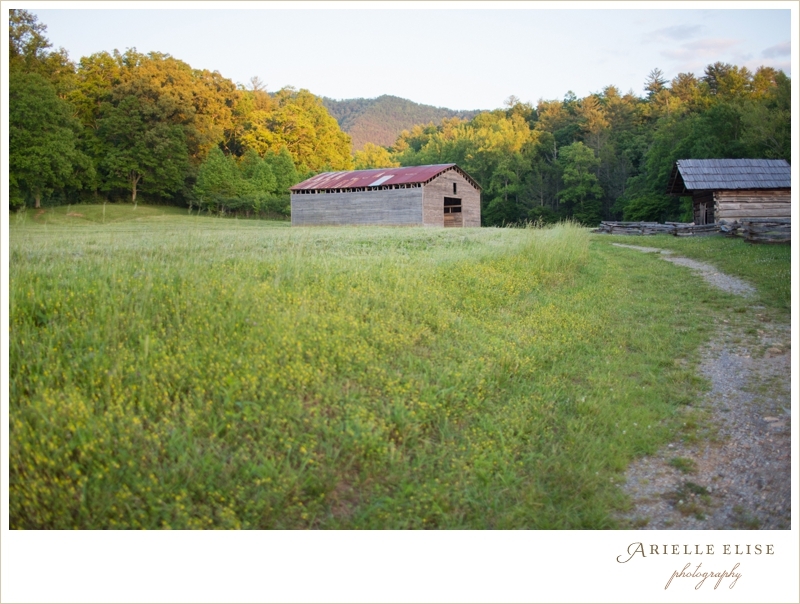 Fields, the mountains, barns, and fresh air is where I feel the most at home. Maybe throw a little bluegrass and country music in there too :) It makes me appreciate God’s beauty…I absolutely love it. Beautiful photos! :-) I love your dress so much!! Love love love that dress! What a lovely place to be with the one you love. He’s a good learner. That’s a great picture of him and that lighting in the picture of you right below…beautiful!!! I wish I had fields like this. Oh how i do. I love that you both enjoy going out and taking pictures together. Its true, not many men are up for that. 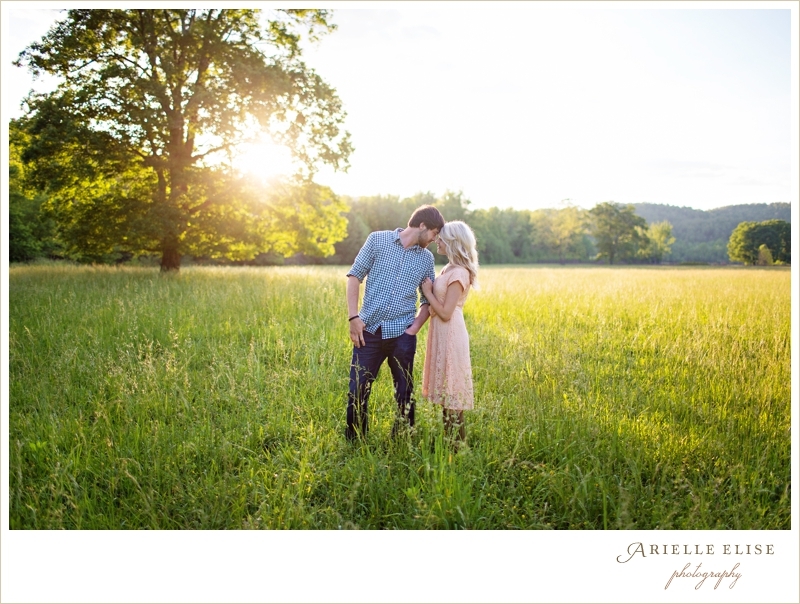 swooning over these pictures! You guys are such an inspiration and I love the chemistry you have. These pictures are gorgeous. Love the mountains. And your dress is adorable. Where did you get it? I can definitely see why it’s a favorite spot =) It’s beautiful. And you look beautiful in these. And that dress is beautiful too! Amazing photos! Wow! Just stunning. Arielle, you two make such a beautiful couple. And that scenery is spectacular. 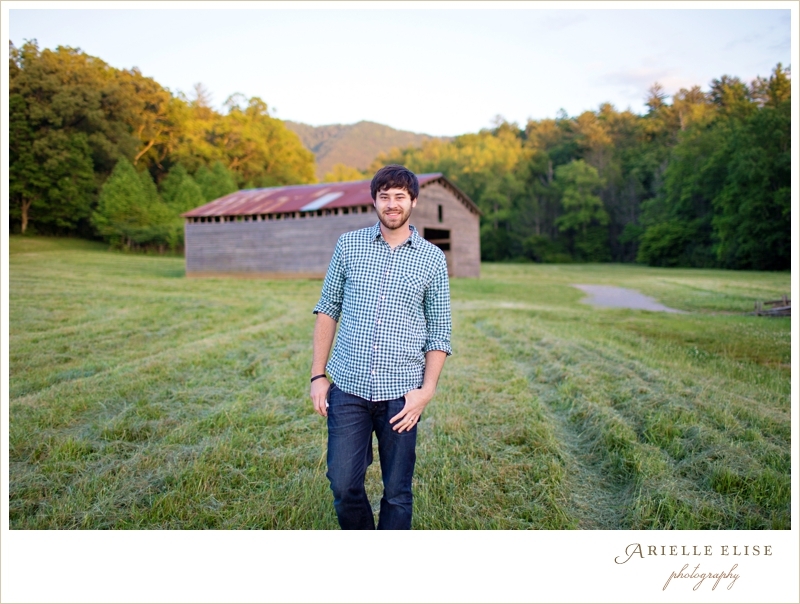 I have to say that these pictures are making we want to visit the smokey mountains! When you take photos of just you, does Jay hold the camera or do you use a tripod? Absolutely Stunning. I love your photo’s. The two of you are so stinkin’ cute! Every photographer loves a good sport. :) Looks like a beautiful time in the mountains. The lighting is beautiful! Where did you guys stay? My husband and I are looking for a getaway, and this looks like the perfect place to spend a weekend! So gorgeous! This post reeeally makes me miss living close to mountains and taking weekend trips to hike, relax, and enjoy the natural beauty. 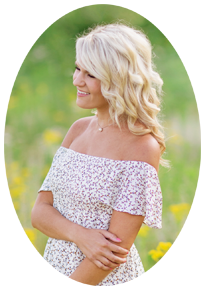 your dress is so cute! and it looks beautiful there! 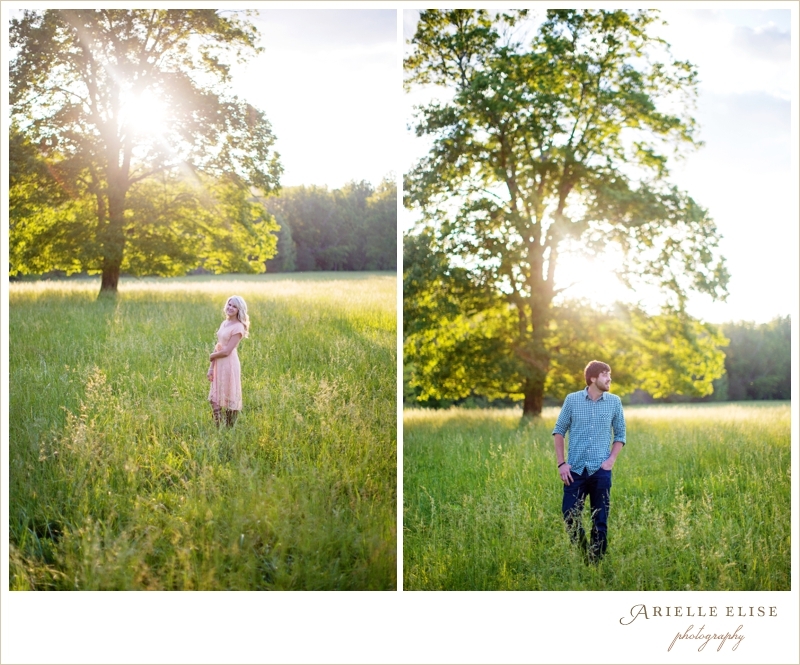 are you using a tripod to take these photos because they are so beautiful! 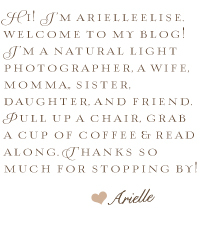 Arielle, your photos are amazing. absolutely breath taking.